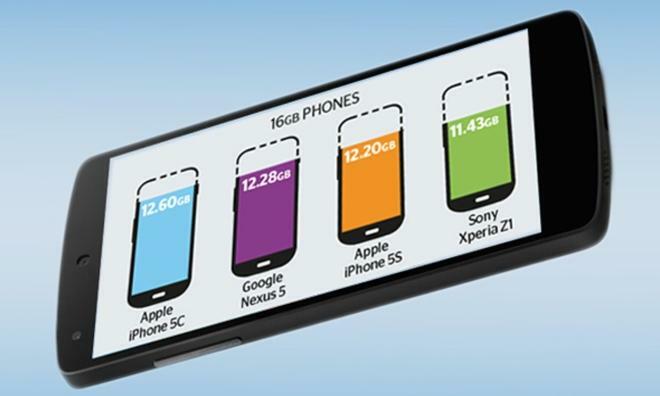 Sandwiched in between those two is the second-place Google Nexus 5, sporting 12.28 gigabytes of space, reflecting 77 percent of its 16 gigabytes of storage. One benefit the Galaxy S4 has over Apple's iPhone lineup and even Google's Nexus handset is the inclusion of an available microSD card slot. Galaxy users can buy their own card and insert it into the handset, boosting available storage by up to 64 gigabytes, while iPhone and Nexus 5 owners must stick with their original built-in storage. However, Google has taken steps with the Android operating system to restrict usage of external storage, likely in an effort to ensure handset performance is not slowed. As a result, Android applications cannot be installed to external storage, and any inserted memory card can only be used to host media files and documents. That means Galaxy S4 owners are only left with 8.56 gigabytes to install applications —more than 4 gigabytes less than are available out of the box on Apple's mid-range iPhone 5c. 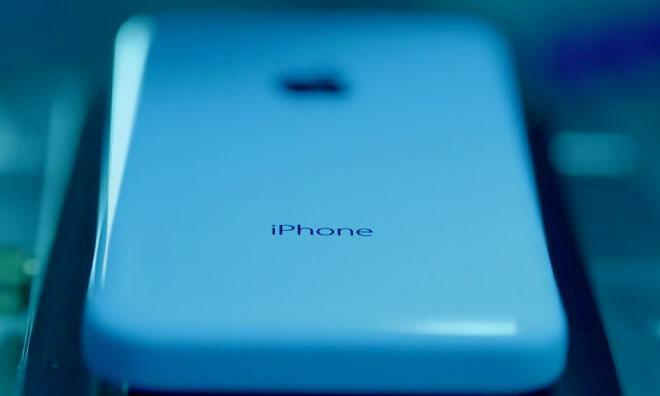 The analysis isn't the first time Samsung has been called out for offering limited space, though it is one of the first tests to include Apple's latest iPhone 5s and iPhone 5c models. Last year, when Samsung was taken to task over Galaxy S4 storage, the company responded by advising users to buy a microSD card. "For the Galaxy S4 16GB model," Samsung said in a statement, "approximately 6.85GB occupies [the] system part of internal memory, which is 1GB bigger than that of the Galaxy S3, in order to provide [a] high resolution display and more powerful features to our consumers."